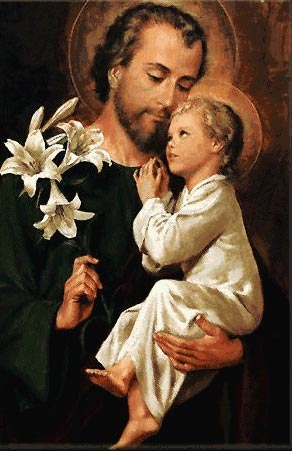 Please join us as we begin this evening the 30 Day Prayer Novena to St. Joseph. This is a powerful novena for our family and we could sure use a miracle right about now. We will say it each evening from now, February 19 until St. Joseph's Feats Day on March 19. St. Joseph the Worker be with us! You can find the prayer below or with this link.